Got Mold Allergies? 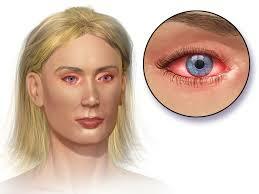 Get Relief With EnviroKlenz Products! It is estimated that ~70 percent of homes have mold behind the walls, which can be contributing to the health problems of those who live there.The most common heath effects of mold are mold allergies which—while not life-threatening—can be very uncomfortable. According to the Mayo Clinic, a mold allergy results when your immune system overreacts to mold that you have inhaled into your lungs. A runny nose, watery and itchy eyes, coughing, wheezing, and rashes are the most common symptoms, but it can also lead to asthma, restricted breathing, and other airway problems. 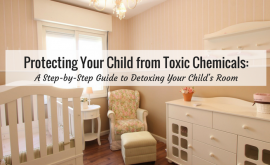 These allergy symptoms can be controlled by over-the-counter drugs and various natural remedies, but it’s generally agreed that the best way to prevent and relieve mold allergy symptoms is to control the mold in your home. Controlling mold begins with controlling moisture. While moisture is particularly obvious in bathrooms and kitchens, the mold that commonly causes allergies is generally in places where you can’t see it. It’s not the mold growing on a windowsill, but instead the mold growing behind your walls because the pipes behind the shower tile are leaking and you can’t see it. 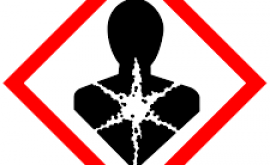 Mold often has a characteristic musty smell, which is actually volatile organic chemicals (VOCs) produced by molds. Many different indoor molds produce VOCs—including Aspergillus and Penicillium. A copious variety of VOCs may be produced by these and other molds, depending upon the species of mold, the conditions under which it is growing, and the substrate on which it is growing. The quickest way to remove mold odors and the VOCs produced by mold from the air in your home is with the right air purifier. This gives you time to remove moldy materials from your home and fix the conditions which created the mold. And you should continue to purify the air afterward, as the air inside your home will contain VOCs generated by the mold during the course of its growth. 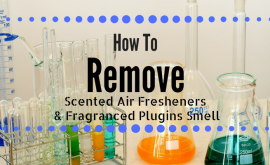 You may need to continue to purify the air in your home for an extended period of time, to allow any VOCs absorbed into the interior surfaces to be released. Some of the first item’s in our home that are affected by mold and mildew odors are our contents. 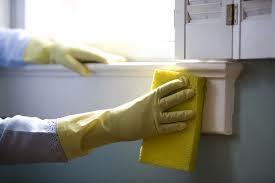 Clothing and linen can quickly become saturated in mildew odors, creating a big and stinky mess. Traditional detergents will not be able to remove the mildew and mold smells from clothing and at best will just mask them with fragrances and perfume’s. 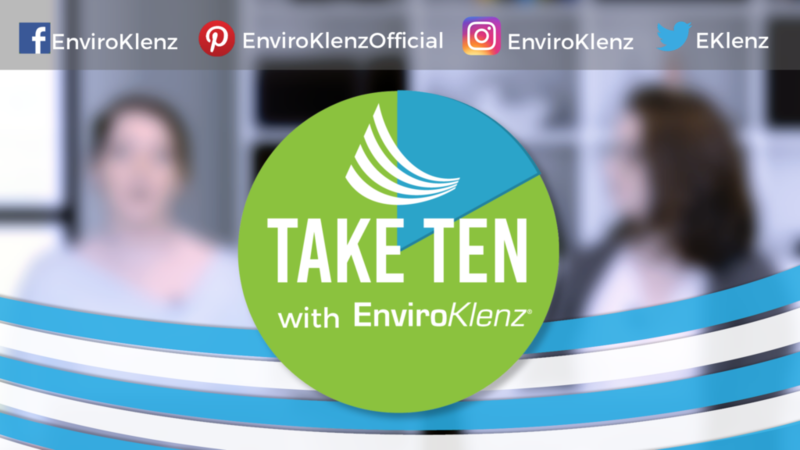 The EnviroKlenz Laundry enhancer was designed to remove the toughest and most stubborn odors from your clothing and linen including mold and mildew odors. Just add the enhancer along with your normal detergent to your wash and it will begin to work to neutralize and eliminate the contaminated textiles. The enhancer contains no masking agents or fragrances so your items will come out smelling clean and odor free. EnviroKlenz Laundry enhancer is HE friendly. Carpeting and upholstery can take on mold odors making it nearly impossible to remove. Most carpet cleaning professional will recommend replacing the carpeting in your home or using chemical cleaning agents on your carpet. Both options will be costly financially and can pose a potential health risk as well. Save time and money by using the best air purifier to remove mold and mildew odors from your carpeting and uphilted. 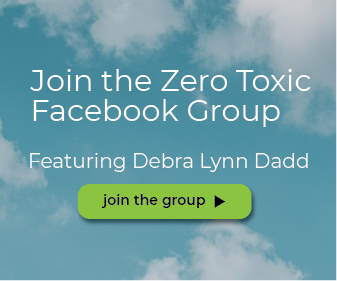 The technology works to attack, break down, and neutralize VOCs produced by molds, removing the odors right from the source without the use of fragrances, masking agents, or toxic chemicals. 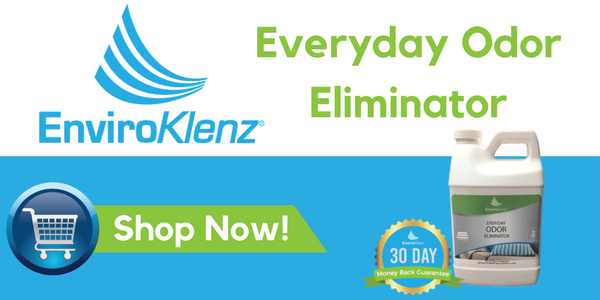 In fact, you can use the EnviorKlenz everyday odor eliminator on your homes solid surfaces, furniture, carpeting, mattress, and any water safe surfaces. 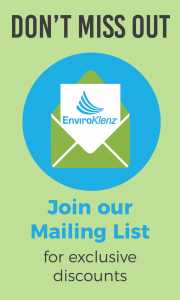 See below for more information on how to use the EnviroKlenz everyday odor eliminator. Thiss is a topic which is close tto my heart… Best wishes! Hi Mack! It is very close to our heart as well. You can contact us with the “Contact Us” link at the top of the page on the right. Our email is custserv@timilon.com or by calling 239.330.9650. Thanks for commenting! 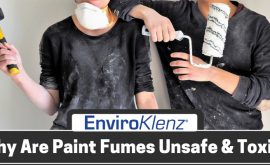 Why Are Paint Fumes Unsafe & Toxic?